Expanded radio means that the medium of radio becomes connected to actions and settings that evolve around situations of listening, making radio or poetic metaphors of all four. Do you enjoy free radio and find radio art exciting? Do you have a garden, a green yard or a balcony, do you love to picnic in the park, or do you know of a nice green spot with internet connection? Then register with your own International Garden Radio Listening Club! In the 1920s, when the radio was a brand new medium, most people could not afford this modern technology. That’s why they formed listening communities and radio clubs. Occasionally , they even built the radios and antennas themselves. 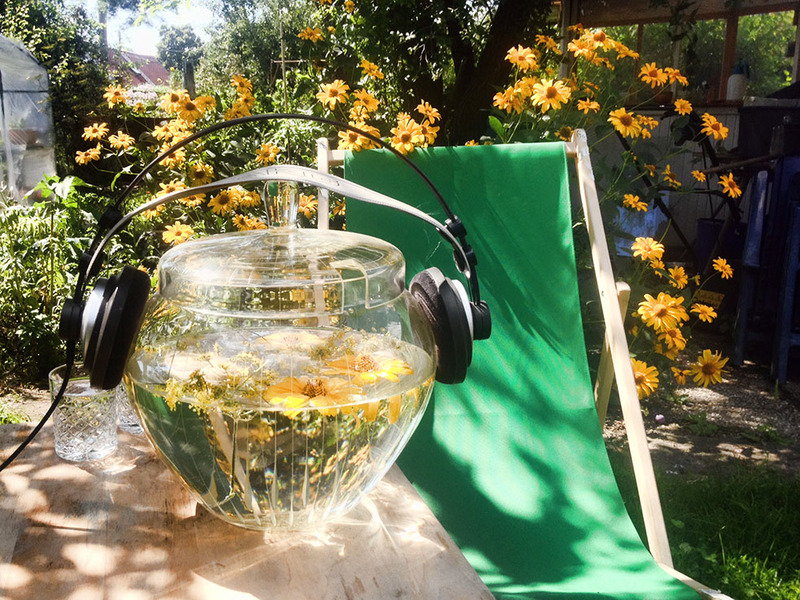 We want to revive this tradition of listening to the radio in the greenery. Public Viewing was yesterday – 2017 Public Listening is en vogue !!! Disclaimer *: Datscha Radio 17 is not liable for any costs incurred in connection with the realization of an International Garden Radio Listening Club. Any fees that may be incurred are the responsibility of the local organizer.